Absolutely darling & updated Beaverdale ranch! Hardwood floors, white kitchen & sun room. Two spacious bedrooms & updated full bath round out the first floor. Finished lower level features wet bar, rec room, 3rd non-conforming bedroom & 3/4 bath! 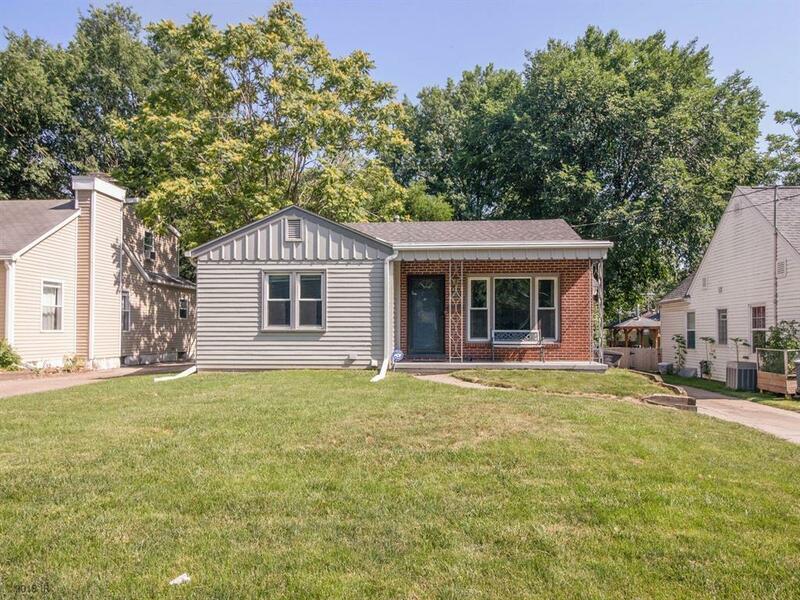 Don't miss the gorgeous backyard, partially fenced yard, deck & new roof!